This month’s Ideal Boilers charity is Jerry Green Dog Rescue. Jerry Green believed that all dogs deserved a good life and a safe, loving home. The Charity that he first set up in 1961 exists to: relieve the suffering of dogs in need of care and attention, promote humane behaviour towards dogs and to educate the public in matters pertaining to dog welfare in general and the prevention of cruelty and suffering among dogs. 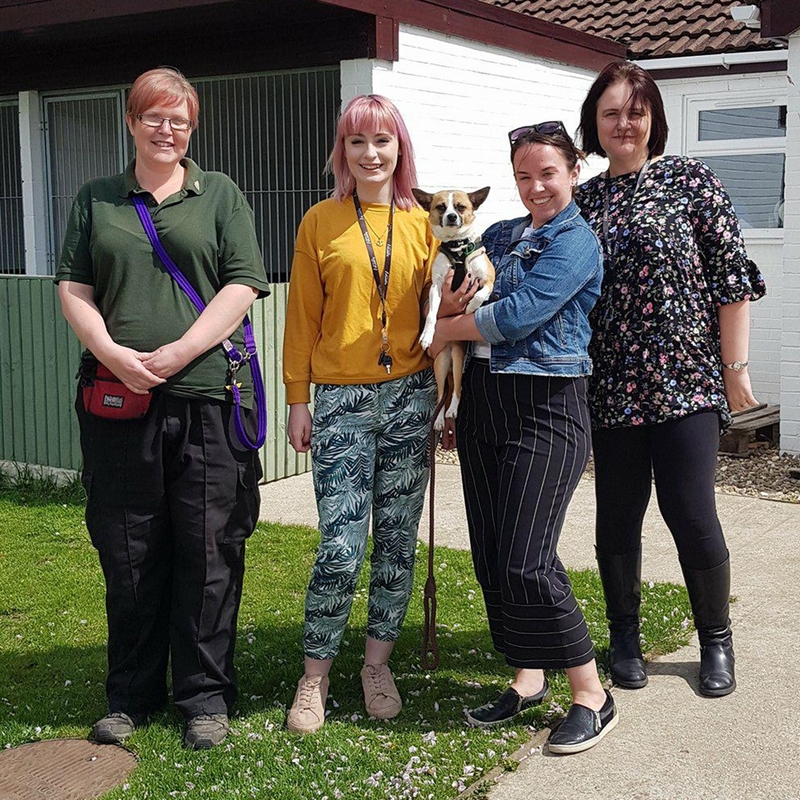 Most dogs who reside at the Jerry Green Dog Rescue centre have been found abandoned and have been taken in by Jerry Green to be looked after in the hope they can be re-homed in to a safe and loving environment. The timeline between a dog arriving at the shelter and being rehomed is an impressive 21 days and during that time it costs more than £1K to keep the dog in the shelter. The staff at Ideal Boilers have come together to support the charity by collecting dog blankets, toys and food to give to the Dogs at Jerry Green. We have also given the charity a £441 donation to try and make a genuine difference to these dog’s lives.